South African award-winning Kwaito and House music producer DJ Cleo, born Tlou Cleopas Monyepao will headline the five years anniversary celebrations of the monthly music festival, Unplugged, slated for Wingate, Harare on 15 December. 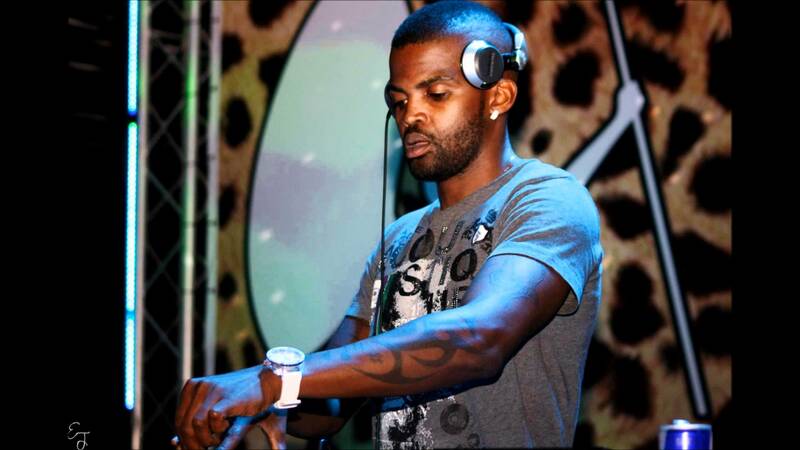 “We are super excited to welcome DJ Cleo from South Africa onto our stage for the first time. We have no doubt he will deliver a really good set,” said Unplugged communications manager, Chiedza Danha. A retro-playlist will be the order of the day and show goers are expected to complement the “kicking it old school” theme with 80s and 90s outfits. “We’re celebrating our 5th year this December and have themed it the Old School edition because a lot of people have requested more music that takes them back in time. And so, We have gone full throttle and themed the whole event on an old school tip. We are also looking forward to seeing folks come out in their throwback outfits from the 80s and 90s,” said Danha. ExQ, Vimbai Zimuto, Sani Makhalima and many other local artists have been lined up to perform alongside DJ Cleo.